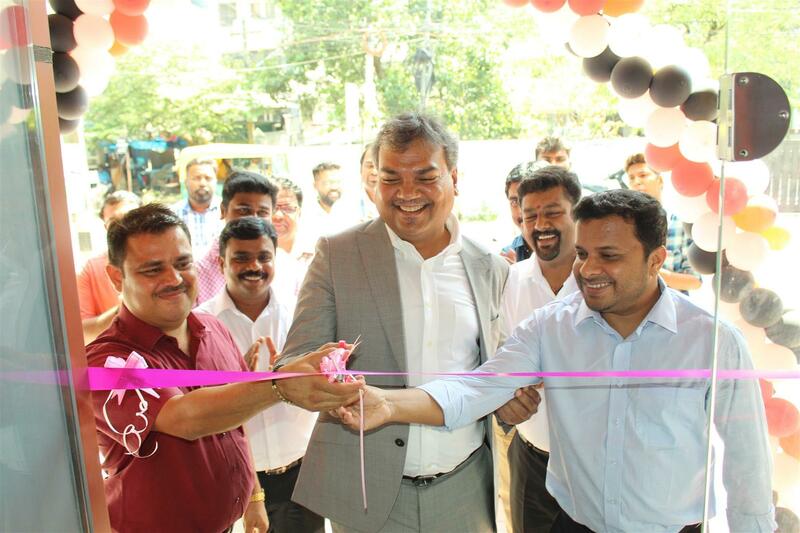 March 13, 2019 Source : benq.co.in News . 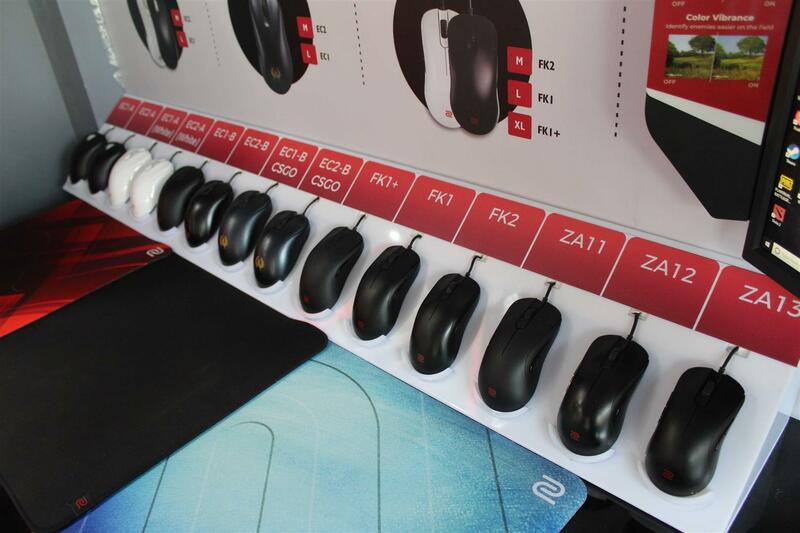 National, March 13, 2019 – BenQ ZOWIE, in collaboration with Forerun Computers, opens India’s first ZOWIE Experience zone in Cochin. 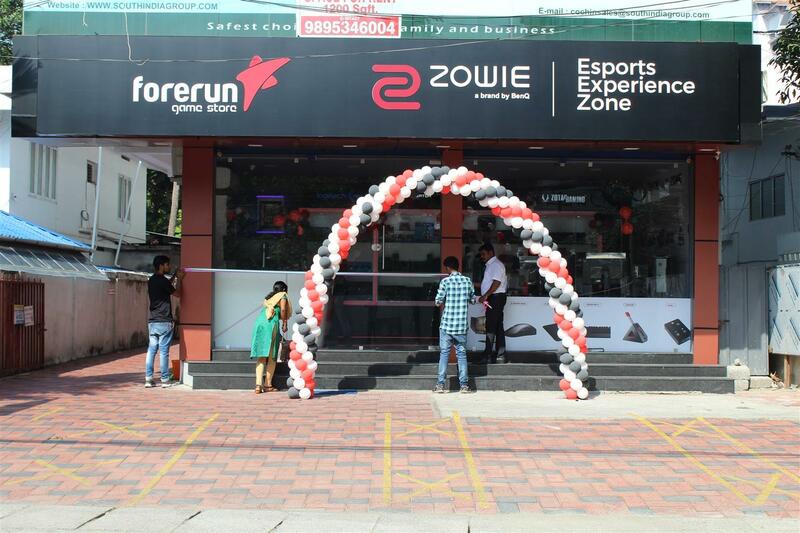 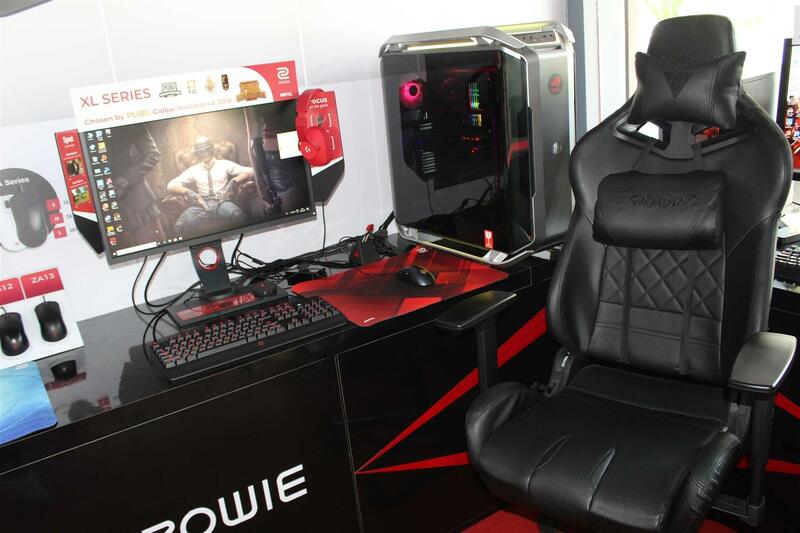 ZOWIE Experience zone is a part of the retail gaming outlet launched by Forerun Computers on 13th March 2019.